Plaza Santo Domingo is located right next to the Mexican Historical Center and is just a short distance from the pulse of Mexico City. 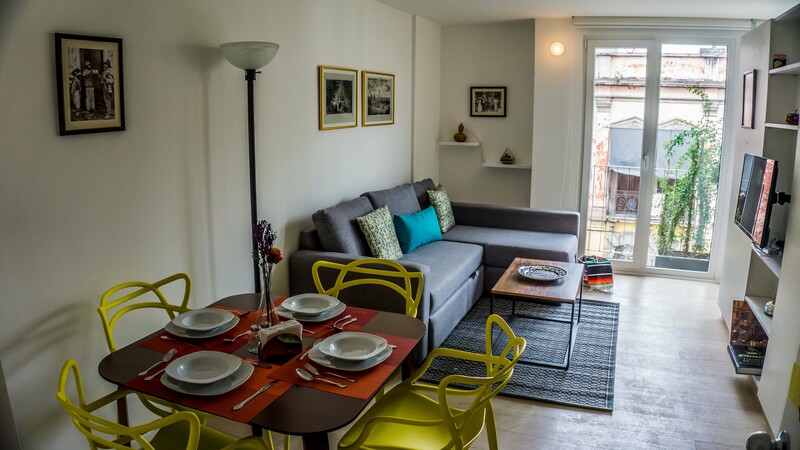 At Plaza Santo Domingo, you will enjoy uniquely-themed units which capture modern Mexican interior design that is both functional and comfortable–providing you and your family with a pleasant and inviting stay. Among the many activities you’ll find near Plaza Santo Domingo is Mexican wrestling at Arena Coliseo, located just a short distance from the property. Wrestling is rooted in the Mexican culture and to experience it would be a great addition to your overall stay.